Established in 1976, Turn of the Century Lighting is North America&apos;s premier antique, vintage and handcrafted lighting retailer. Over 1500 unique chandeliers, pendants, ceiling lights, wall sconces, table lamps and exterior lighting are available online. 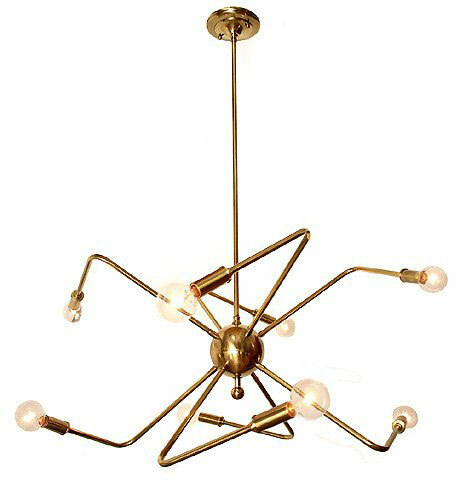 There is no better statement to a room than an antique or vintage light. From Eastlake to Art Deco, Industrial to Mid Century Modern, Turn of the Century Lighting carries all aesthetic styles from 1850 – 1960. Chandeliers, ceiling lights, wall sconces, table lamps and floor lamps are all professionally restored, rewired and CSA approved. 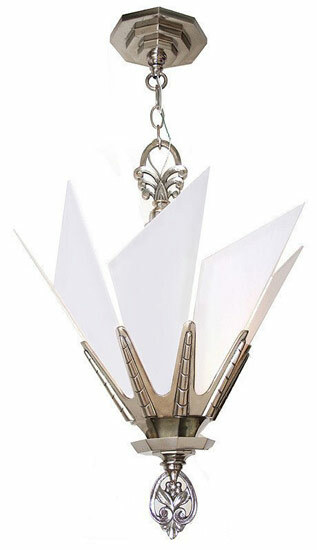 Many lights feature their original finishes, antique glass or period reproduction glass made France or the USA. Lighting is available for all areas of the home with prices ranging from $250- $15,000. 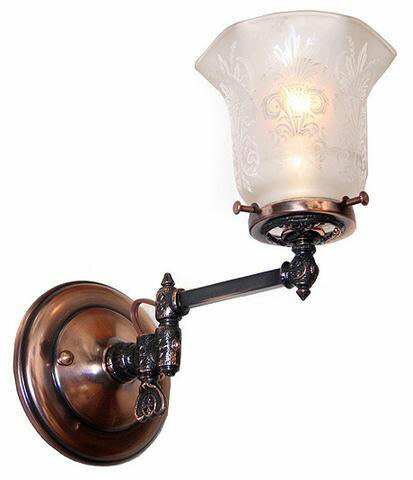 Chandeliers, pendant lights, flush mounts, wall sconces and exterior lighting are all solid brass and are available in 12 unique brass and patina finishes. Designs are exclusive to Turn of the Century Lighting and are crafted by hand using specialized techniques and tooling. All chandeliers, pendant lighting, flush mounts and wall sconces are CSA approved and are suitable for any room in your home. With handmade lighting, their commitment to quality ensures that all Handcrafted Production lighting are future antiques that will stand the test of time. All lighting is available for shipping with real time quotes available online. Free shipping is available on orders over $3000 CAD and US customers can save up to 25% with the exchange rate. We ship direct to your door from Toronto, Canada and make it easy for you to open the box and enjoy your light!